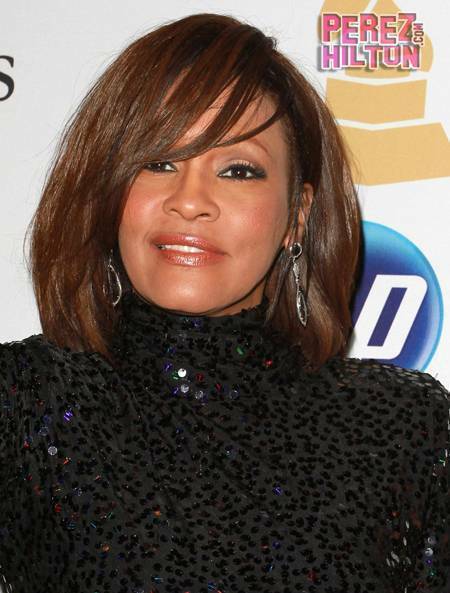 Whitney Houston Final Visit to Doctor, we were a bit disturbed to hear that Whitney Houston visited the doctor THREE times during the week of her death. We had heard that Melanie Amaro saw her visiting a throat doctor on the 10th, but we still didn't know the nature of the other visits. Now, we've learned that Whitney's other two doctor appointments were to get her teeth whitened. This has been confirmed by police sources. We're just glad to hear she wasn't visiting multiple doctors to stock up on pills. Obviously we can't say 100% for sure that she wasn't doing that during other visits…but it's nice to know that her final appointments were innocent.